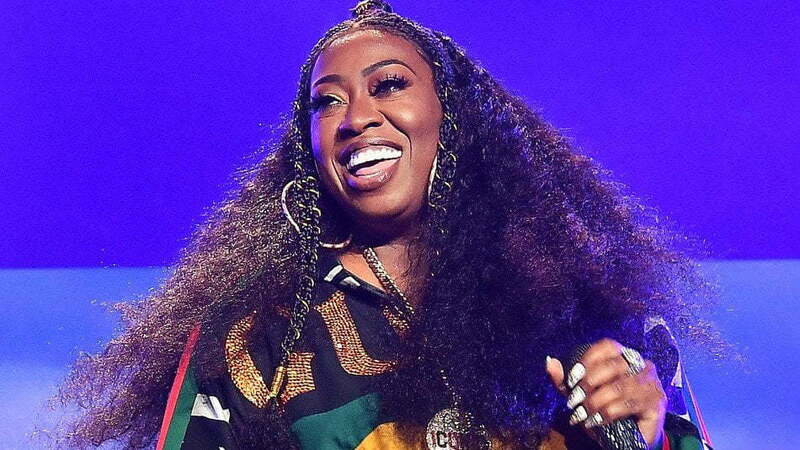 Pitchfork is reporting that rap legend, Missy Elliott, has been announced as one of the nominees for Songwriters Hall of Fame Award this year. This makes her the first female rapper to make the list. 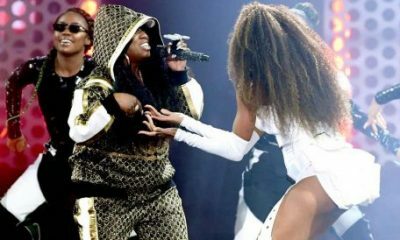 Other nominees alongside Missy include Mariah Carey, John Prine, the Pretenders’ Chrissie Hynde, reggae legend Jimmy Cliff, ELO’s Jeff Lynne, Annie Lennox and Dave Stewart of Eurythmics, and Cat Stevens.